My Python Process class today at the iO Chicago discussed stealing sketches. 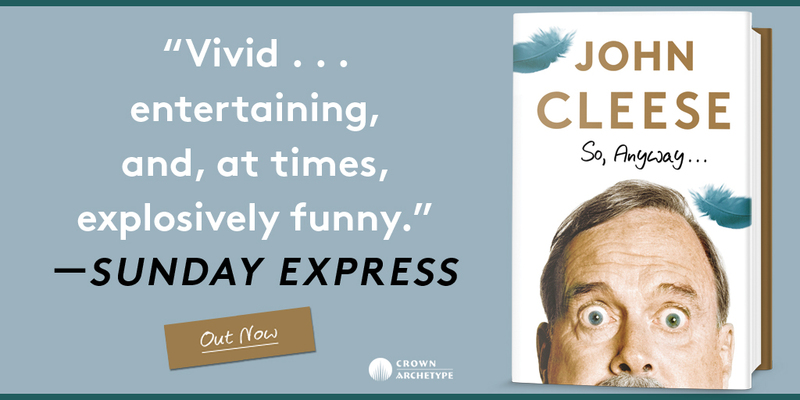 John Cleese highly recommends it as a method of learning to write them (see his autobiography So, Anyway…), and he takes his own advice. In fact, he stole a sketch previously written by Graham Chapman and himself for the eighth episode of Monty Python’s Flying Circus. Here’s the original sketch. Any guesses what it turned into? This entry was posted in Improv, Monty Python and tagged Improv, John Cleese, Monty Python, Monty Python's Flying Circus, So anyway on January 18, 2015 by howardjohnson1985. This entry was posted in Monty Python and tagged John Cleese, Monty Python, So anyway on December 30, 2014 by howardjohnson1985. 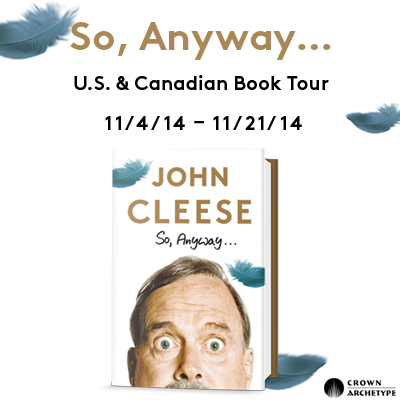 We’ve been hearing a lot about @johncleese and @ericidle with @soanyway and @notthemessiah. 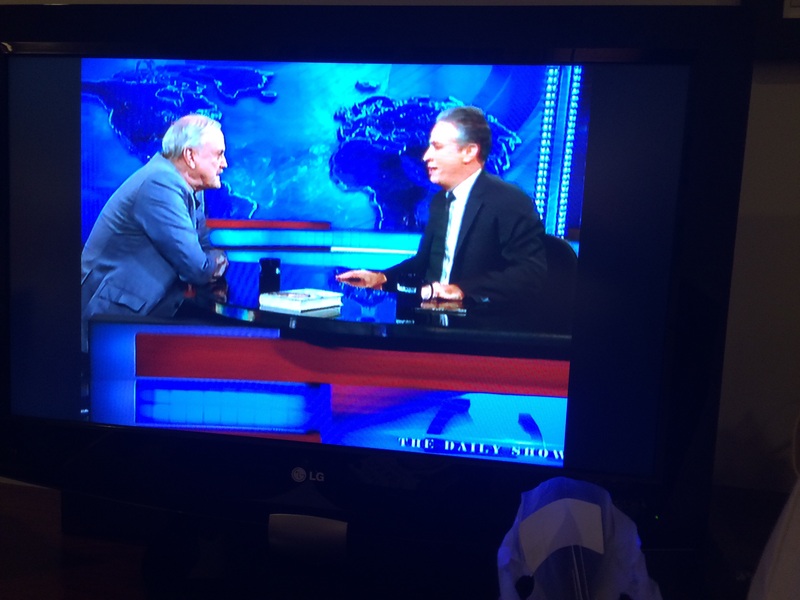 What’s Terry Jones been up to? This entry was posted in Monty Python and tagged #montypythonlive, Eric Idle, John Cleese, Monty Python, So anyway, Terry Jones on December 19, 2014 by howardjohnson1985. 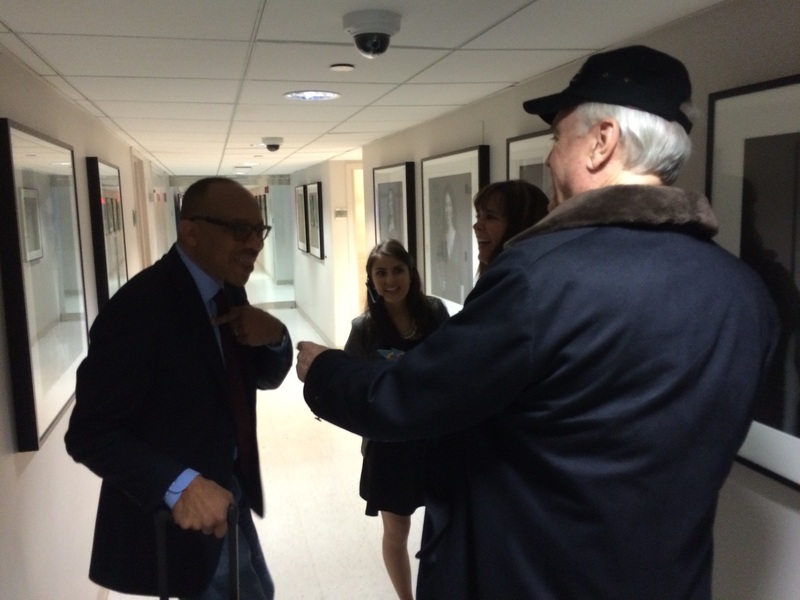 Eugene Robinson of the Washington Post walking past us in the hallway. John: (pulling out wallet and shoving a few bills at him) Could you pass these along to the book critic and let him know I really appreciated it? Robinson: I’m a journalist. Do you really think I’d pass along the money? This entry was posted in Monty Python and tagged Eugene robinson, John Cleese, Morning joe, So anyway, Washington post on November 5, 2014 by howardjohnson1985. 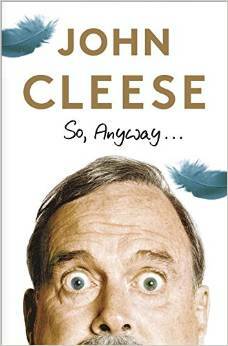 This entry was posted in Monty Python and tagged John Cleese, John Cleese autobiography, John hodgman, So anyway on November 5, 2014 by howardjohnson1985. This entry was posted in Monty Python and tagged John Cleese, Monty Python, So anyway on November 4, 2014 by howardjohnson1985. This entry was posted in Monty Python and tagged John Cleese, So anyway on November 3, 2014 by howardjohnson1985.